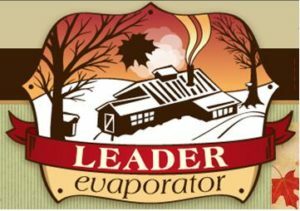 Leader Evaporator is the largest U.S. manufacturer of equipment for the production of maple syrup. In addition our new headquarters in Swanton and our retail outlet in Rutland, Vermont, the company has a dealer network covering all areas of the Northeast and upper Midwest where maple trees grow. Evaporators manufactured by the company incorporate state-of-the-art technology including fully welded lead-free systems, high fuel efficiency and automated controls. Maple syrup quantity and quality of production can be maximized at reduced costs using the company’s reverse osmosis and vacuum technology.